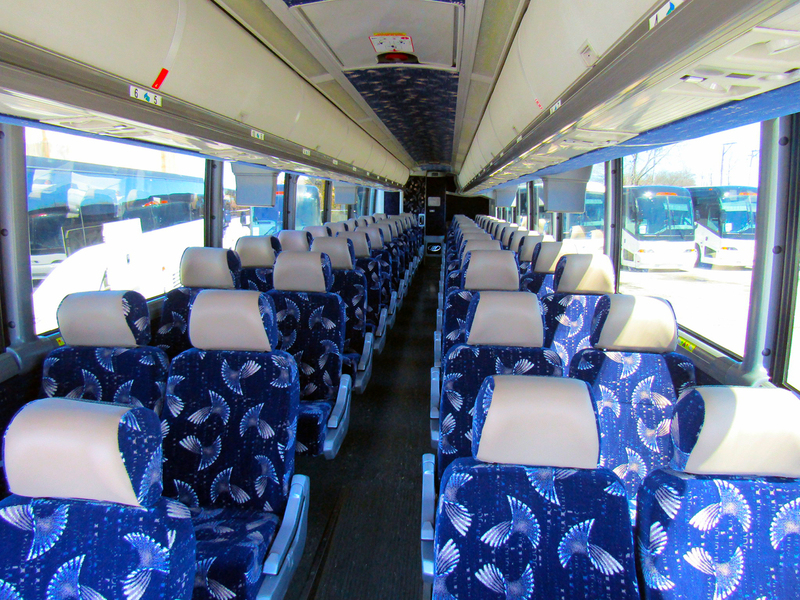 Are you looking for Shopping Trips Charter Bus Rental Michigan? The rest of the country may be in the dark, but at Coast to Coast Charter & Tours we know that the Midwest has some of the best little shopping towns in the country, perfect for weekend vacations and extended shopping trips. 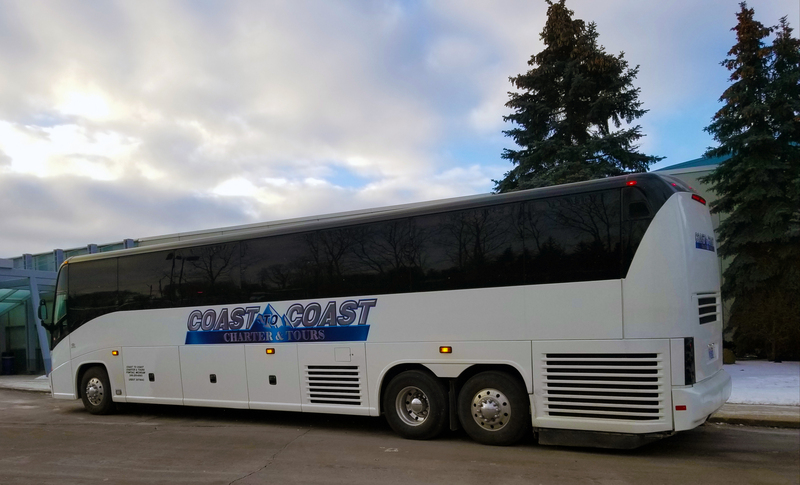 Those who are lucky enough to live in the Midwest already know many of them, but thanks to the incredibly affordable charter bus rental transportation at Coast to Coast Charter & Tours, you can now expand your horizons even further. Whether you want to take a shopping trip to America’s most famous mall, Mall of America, or visit any number of the extraordinary cities and towns right outside your door, Coast to Coast Charter & Tours can help take you that extra mile. Shopping trips can be a great way to get your best friends together for laughs and unwind from daily stresses or just an excuse to get out of town for a little while. Whatever the reason you need or want to get away, Coast to Coast Charter & Tours will be there to take you. 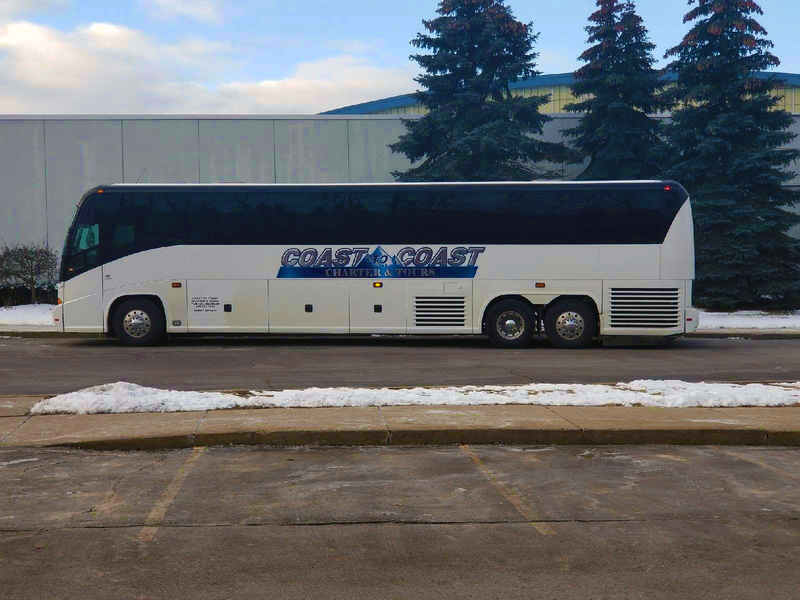 Start planning your shopping trips with the safe, reliable, and affordable charter bus rental vehicles at Coast to Coast Charter & Tours in mind. 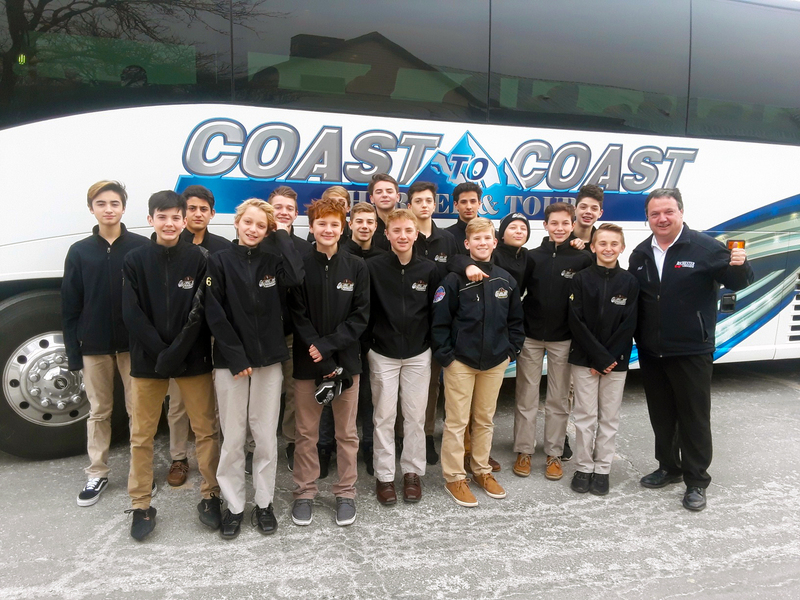 With a fleet of MCI J4500 motorcoaches to choose from, Ronnie and Kerrie Sink at Coast to Coast Charter & Tours have been transforming the way people travel since they first entered the transportation industry. 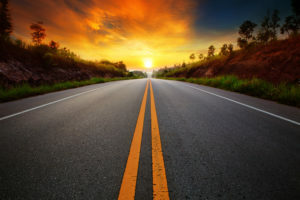 By prioritizing each client’s comfort, safety, and financial ability above all else, Coast to Coast Charter & Tours is able to ensure that people from all walks of life are able to enjoy a truly remarkable traveling experience for a price that leaves plenty of cash left over to spend on those shopping trips. Whether you have a small group of people interested in tagging along or up to 54 friends hoping to share your once-in-a-lifetime experience, Coast to Coast Charter & Tours can make sure your shopping trips are unforgettable. 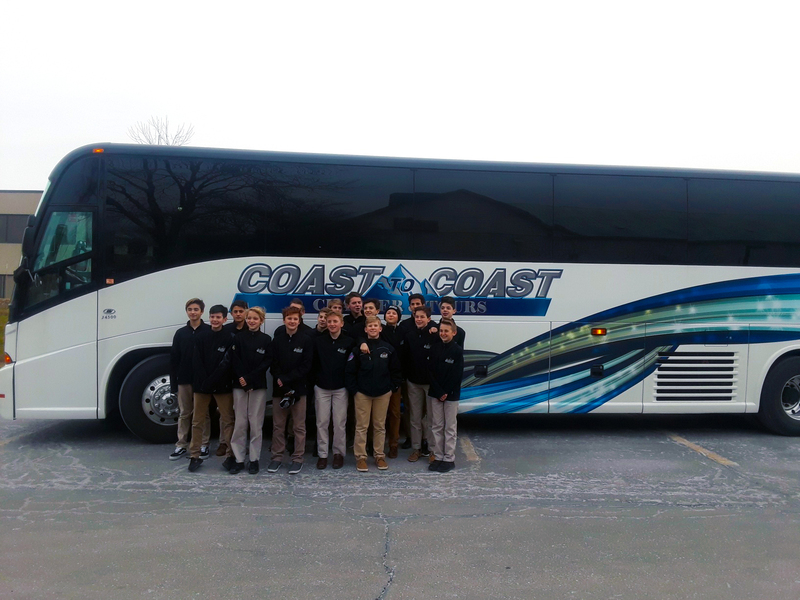 Trust the transportation experts who are changing the travel game and finally discover what you’ve been missing on all your previous long-distance ventures, only at Coast to Coast Charter & Tours. From day trip and shopping trips to extended vacations and long-distance journeys, no one will help you have a more enjoyable time on the road than Coast to Coast Charter & Tours. 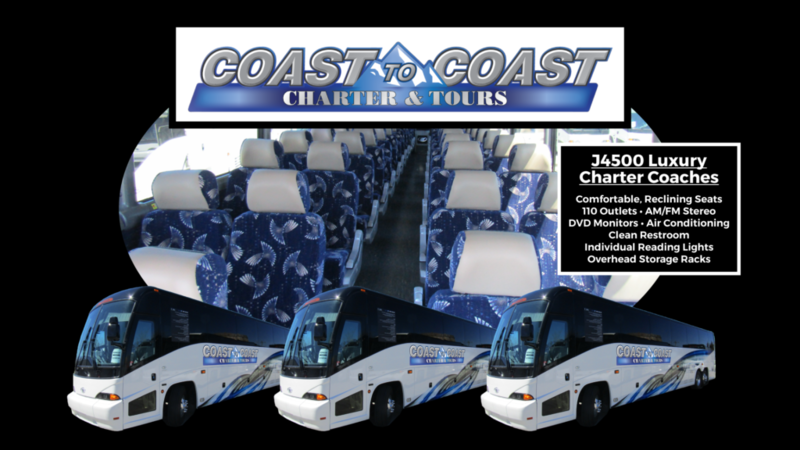 Reach out to Coast to Coast Charter & Tours today to learn more about the available charter bus rental options or to start reserving transportation for your next shopping trip. If you are planning a shopping trip to or from Michigan and are looking for Shopping Trips Charter Bus Rental Michigan, Coast to Coast Charter & Tours can help. To find out more, contact us today by calling 248.289.6665 or by filling out the Request a Quote form. Get in touch with us and send details about your upcoming trip.